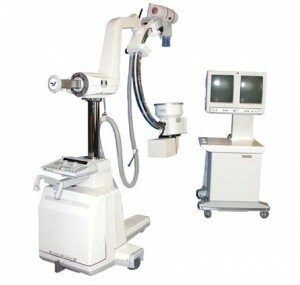 Our office is equipped with a state-of-the-art, computerized motion x-ray machine which gives far more detail of a patient’s spine with less radiation exposure than conventional films. Using motion x-ray, we are able to see restrictions in movement and determine the exact location of your subluxation, in addition to the nature of the misalignment. We can also analyze your spine for congenital anomalies and malformations which are undetectable without x-ray. Excellent chiropractic physician… helped me when needed; recommend his services to everyone.